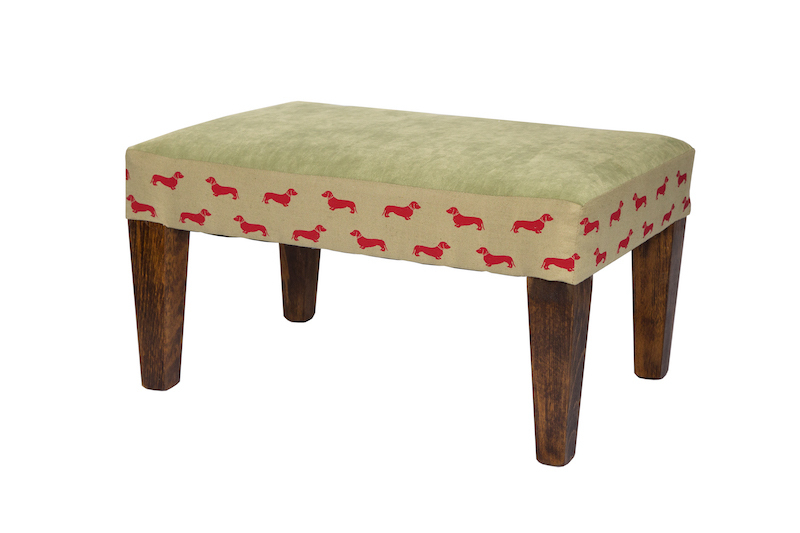 We were recently asked to recreate the look of an antique footstool with traditionally hand carved legs. In vain our customer had scoured online sites, auctions and antique shops in search of the “right stool” with the “right” measurements. We felt honoured to be able to come to her rescue and to take on this commission and employ the skills of traditional British carvers. 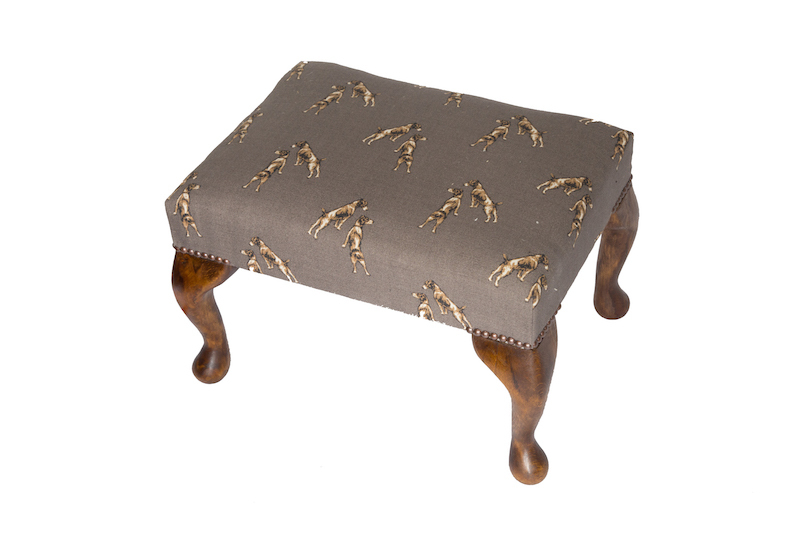 Order a small footstool covered with a themed fabric to create the perfect bespoke present for a loved one. 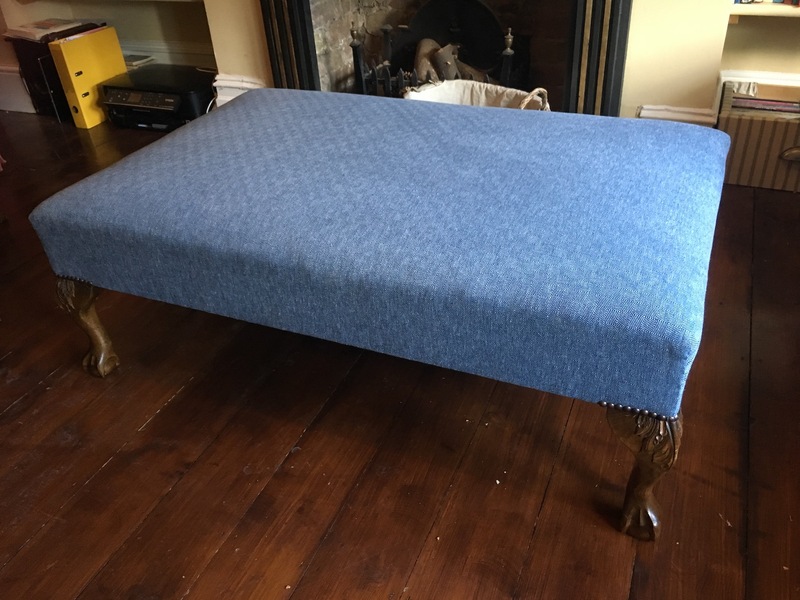 Totally made to measure, you can choose precise dimensions, as well as leg styles and colours, borders or trim to match elements within existing interiors, making your gift an instant hit because it is truly personal and unique. 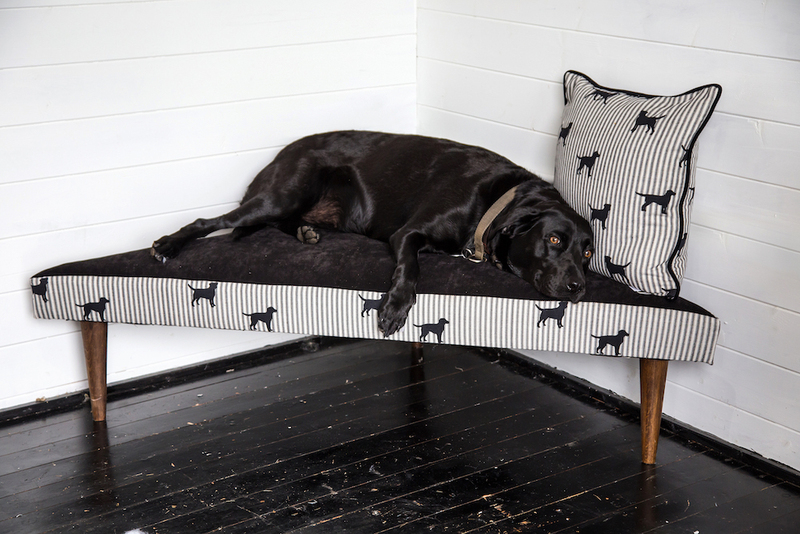 There are many attractive themed printed dog fabrics for example, such as Emily Bond’s Black Lab, Dachshund, or Terrier designs, which we can fashion into the perfect dog stool for a dog lover or even for their pet! As this year’s unforgettable summer is drawing to a close and the nip in the air hints at autumnal chillier nights, it might be the time for a subtle décor change to re-introduce warm and cosy fireside evenings. 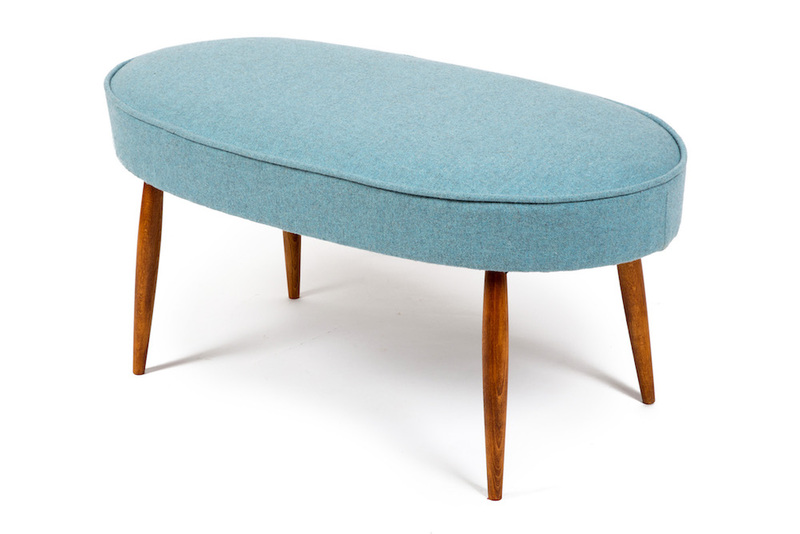 Bring out fur throws, pashminas but consider also recovering your footstool in a soft wool, such as the Montrose Melton range by Isle Mill. A simple recover is a relatively inexpensive way of bringing fireside luxury back into your living space and with the vast range of colours and styles available, you won't have trouble finding a perfect match to compliment your existing furnishings. Website by Greenleaf. All rights reserved.